Back in the 80s, he also apparently slipped something into the drink of a cover artist. Cover repurposed from ‘iDidIt’ by O.J. Cyborg. Man, that Gotham TV show just gets all the villains wrong. Meh. Just your generic ABC Afterschool Special. Internet addiction probably. I had forgotten all the ‘before they were stars’ talent that appeared in those. Michael Jackson’s plastic surgery inspiration? This absolutely reeks of mad science. Attempting to combine the heads of two different people (one of whom might have been somewhat undead) into one and implant cybernetic implants? Yeah, I’m predicting some kind of cranial explosion within the next few minutes. Once again, the tragic risks of exploding-pipe-freebasing show themselves. RIP Richard Pryor. February is Black History Month! We should take the opportunity to honor such persons of African descent as Charles Drew and Mary Seacole. 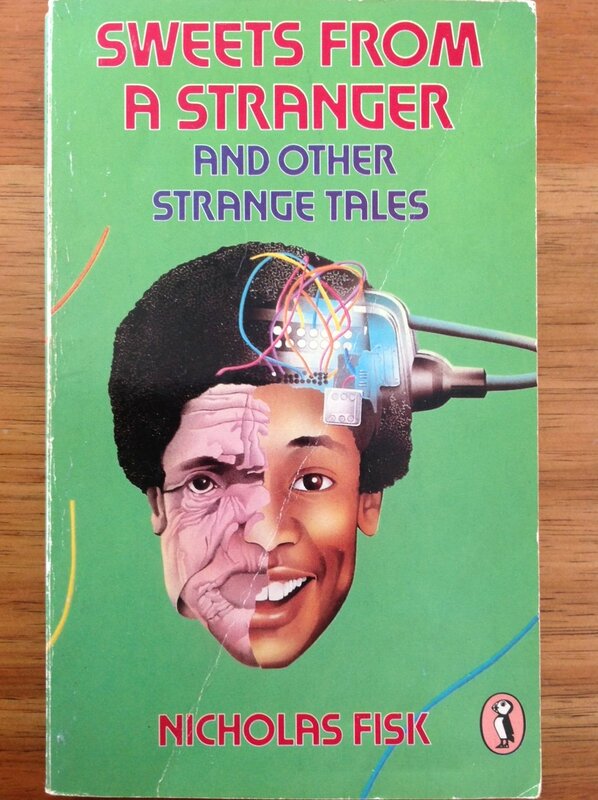 And, of course, black people can grace the worst Sci Fi/Fantasy covers as well as people of any colour. Kudos to GSS, for their progressive attitude to race!